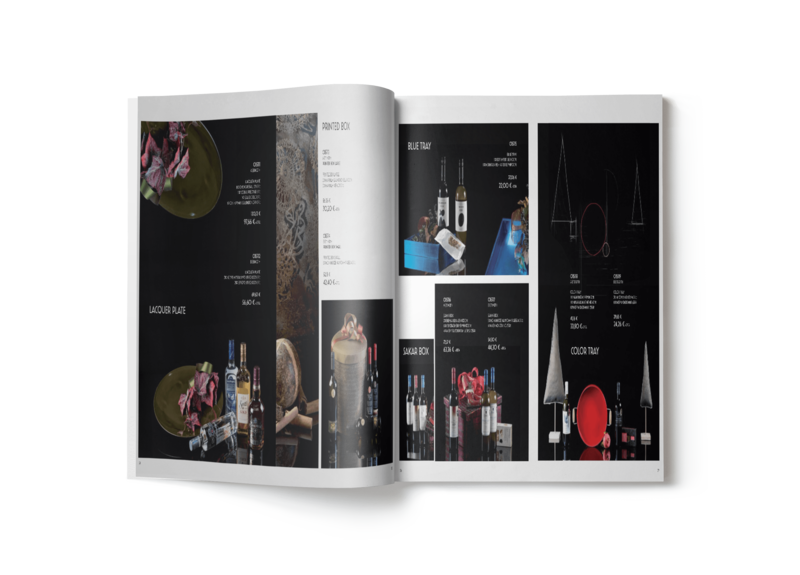 We were asked to design the company’s annual product catalogue for 2015. A bold, minimal, contemporary design. 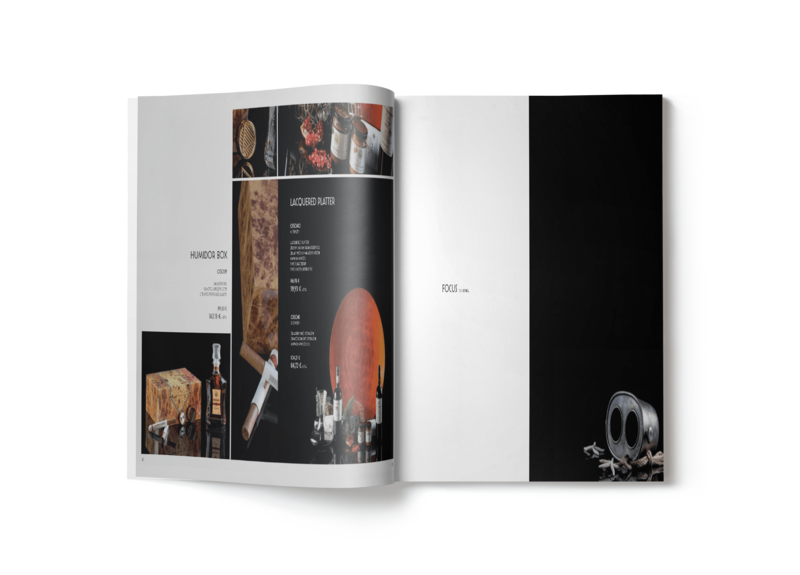 We thought about designing a corporate catalogue that would emphasize the products of the company. 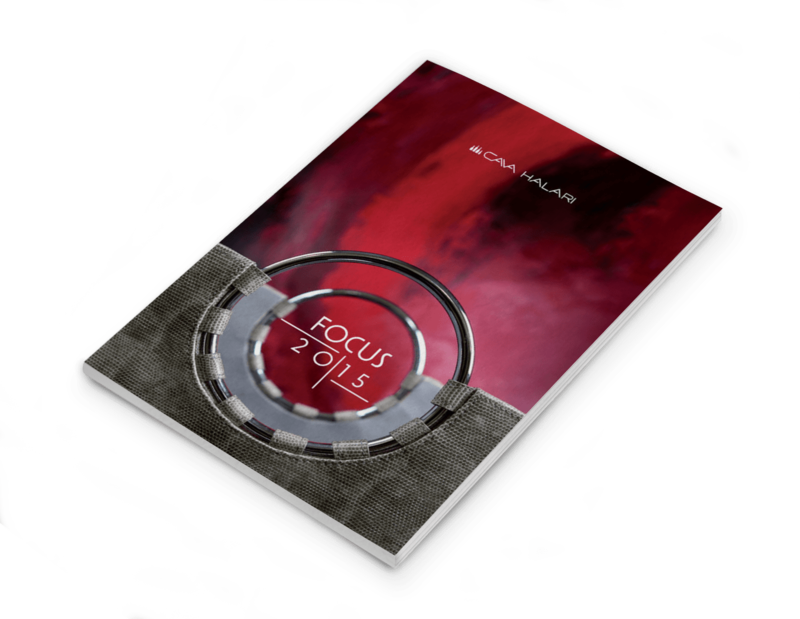 Our good friend and collaborator Yiannis Mergetοusakis undertook the photography. 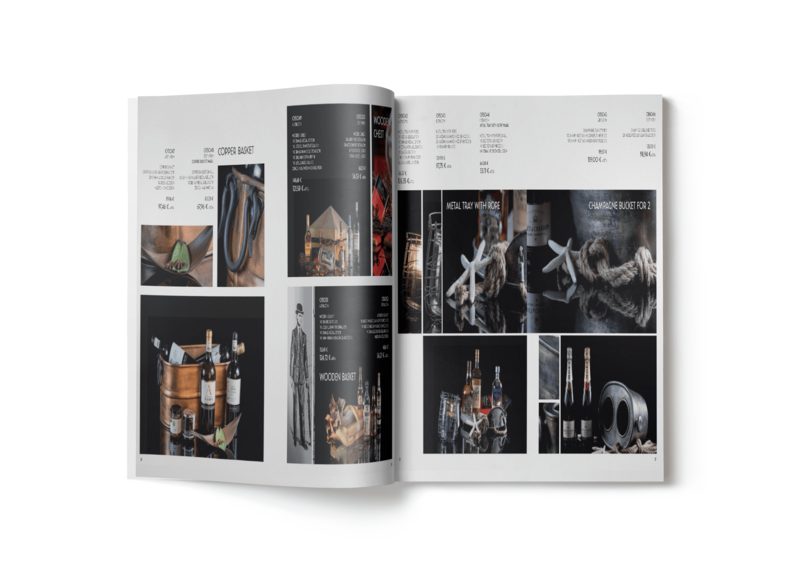 We designed a product catalogue with the elements of minimalism, aiming to highlight the quality of the products of the cellar.